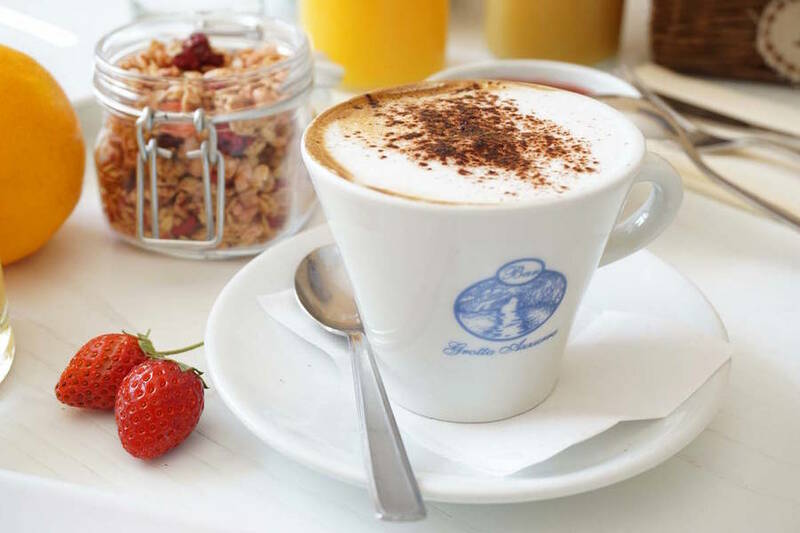 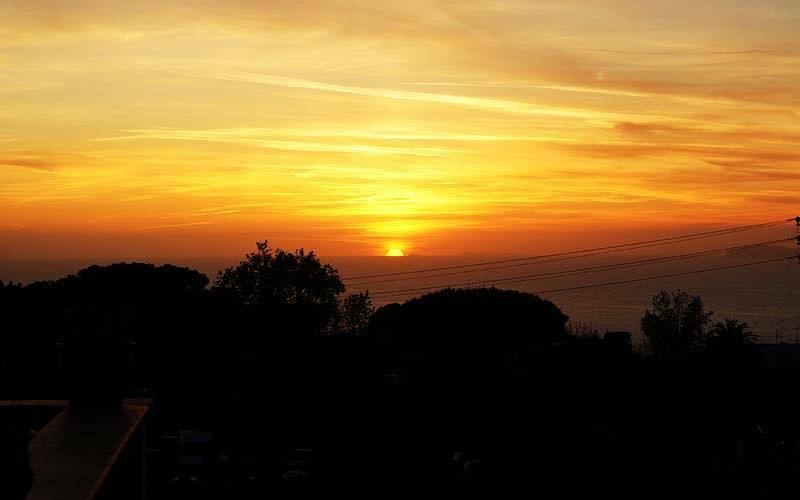 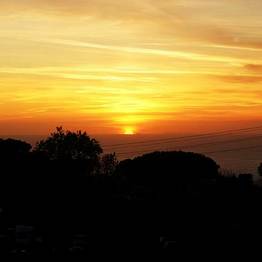 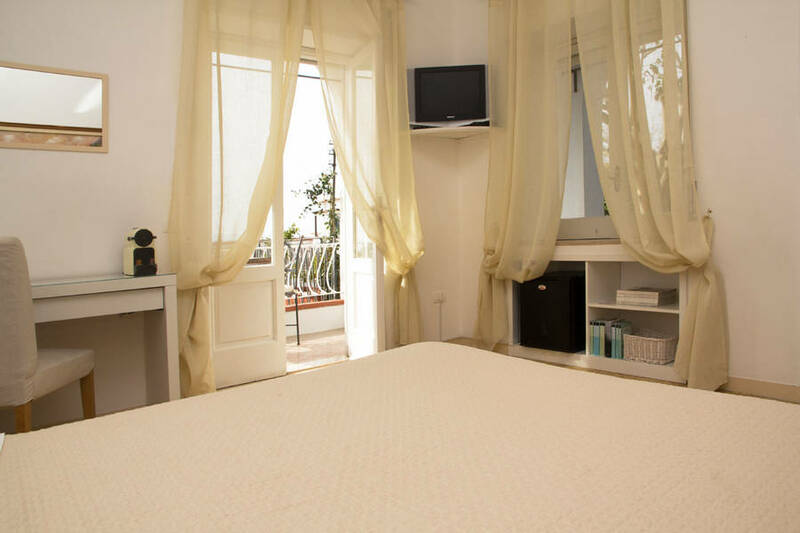 La Giuliva Capri: 3 reasons to book here | Capri Booking. 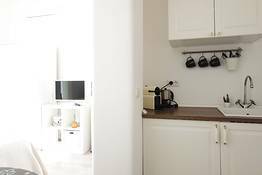 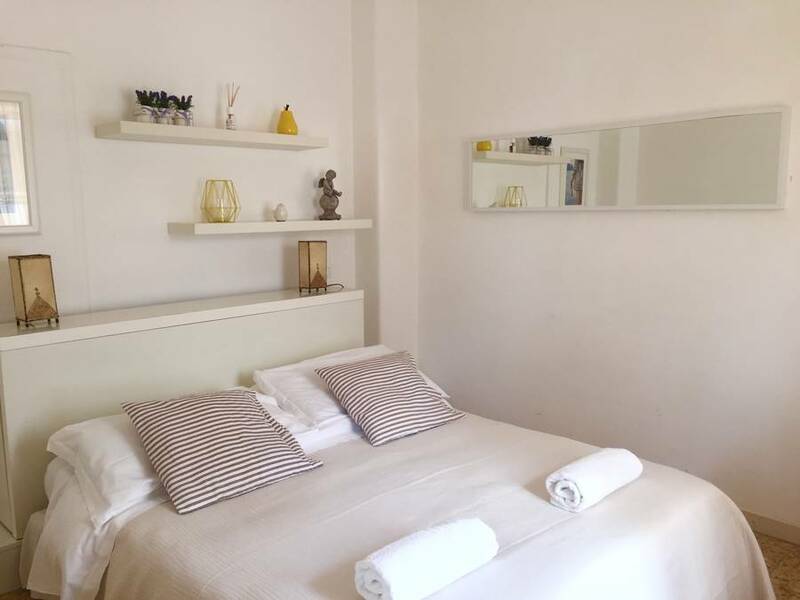 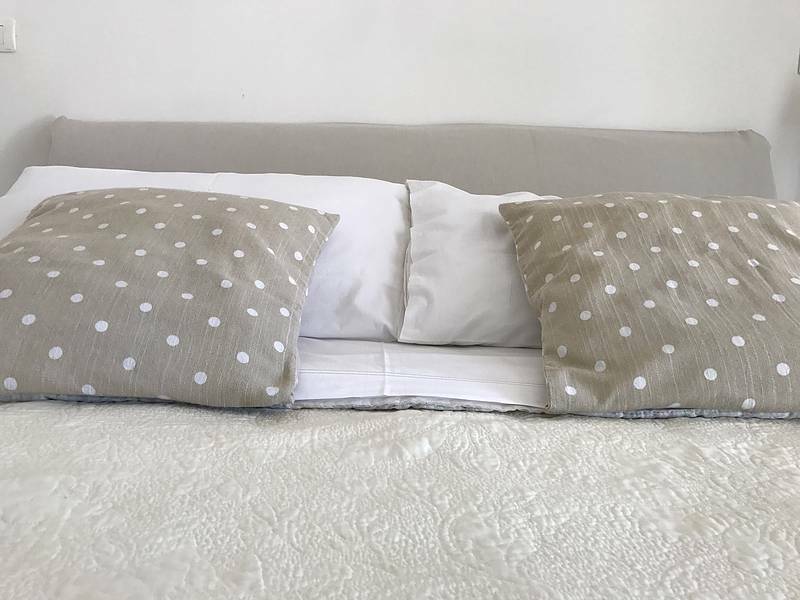 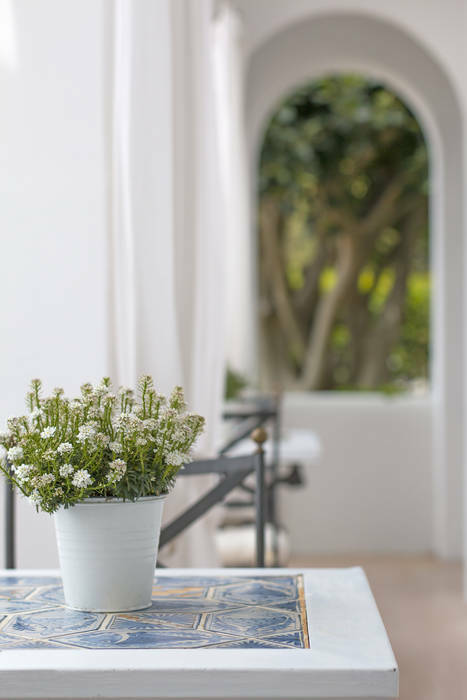 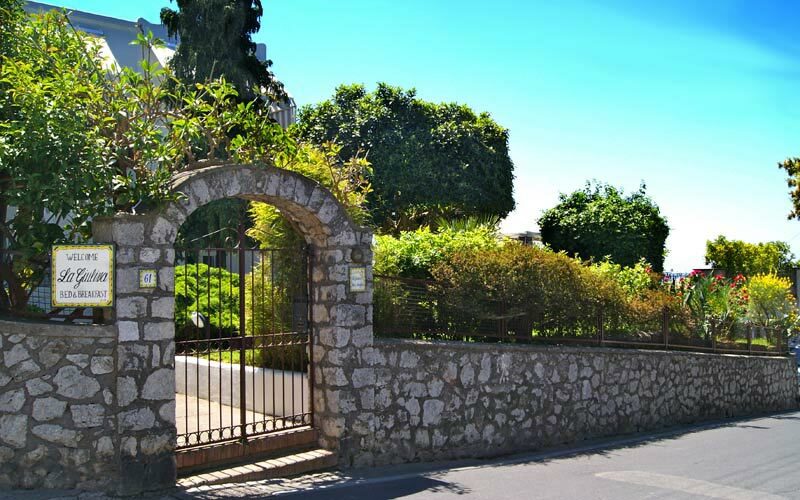 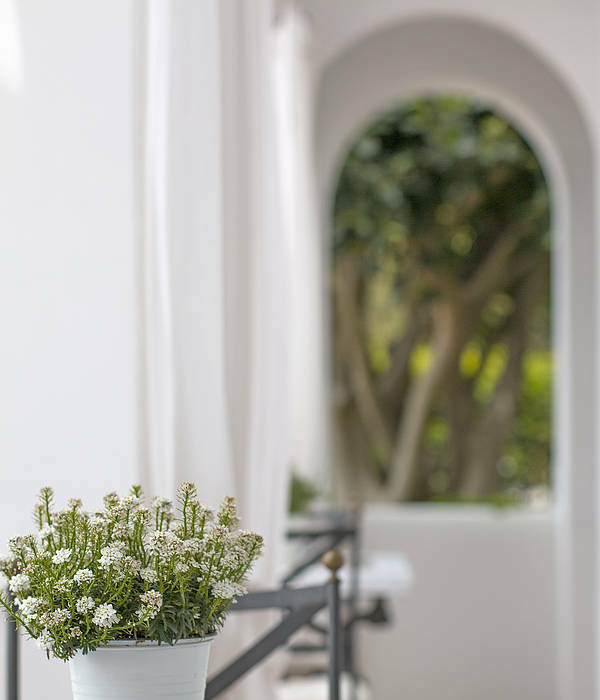 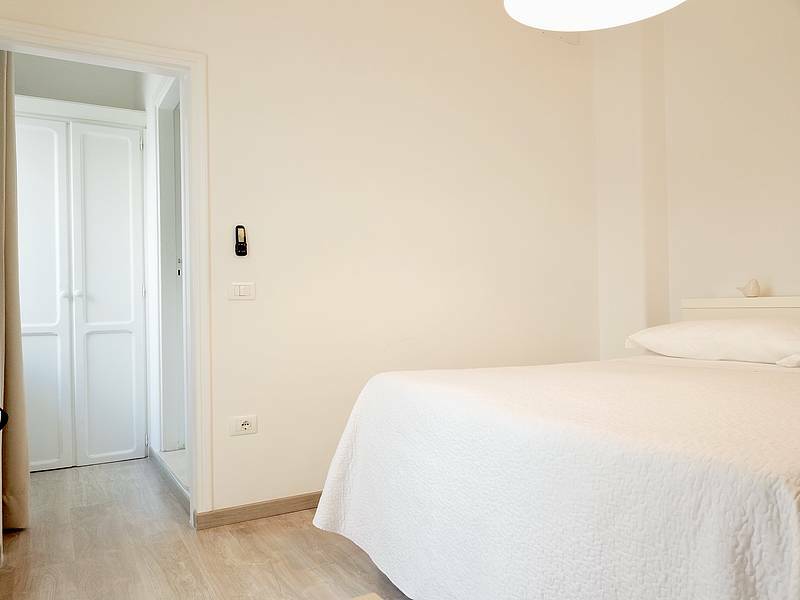 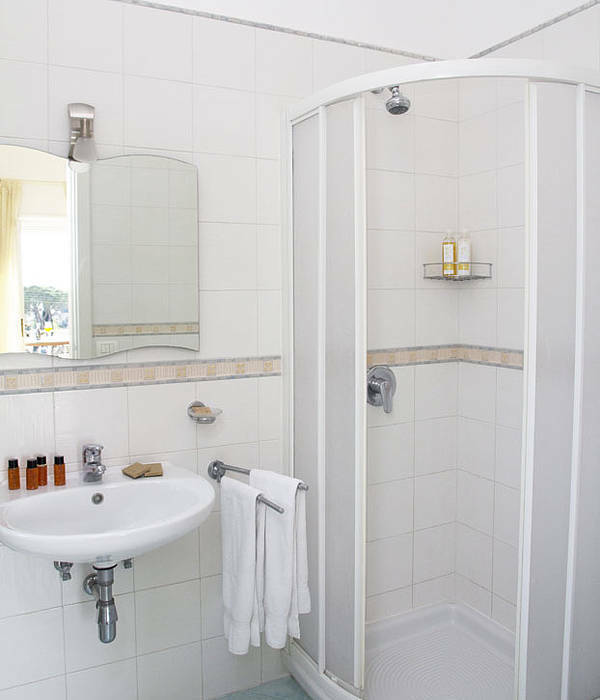 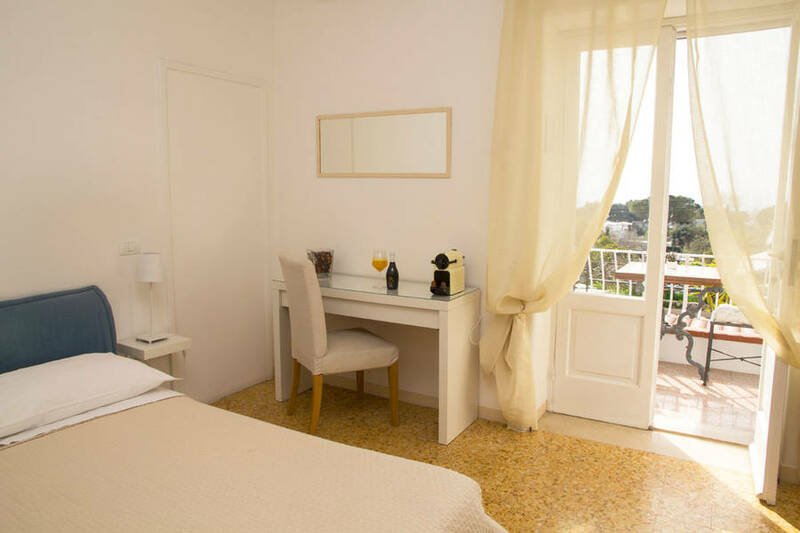 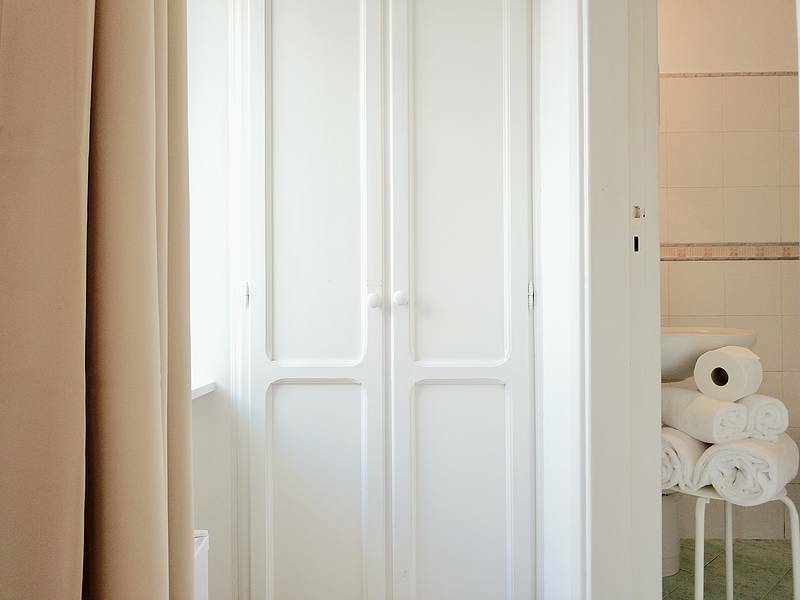 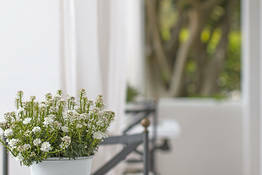 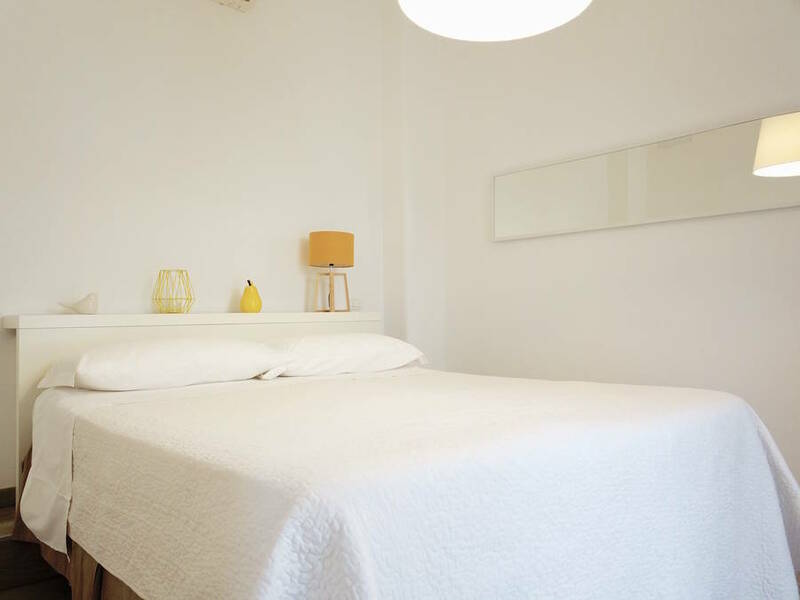 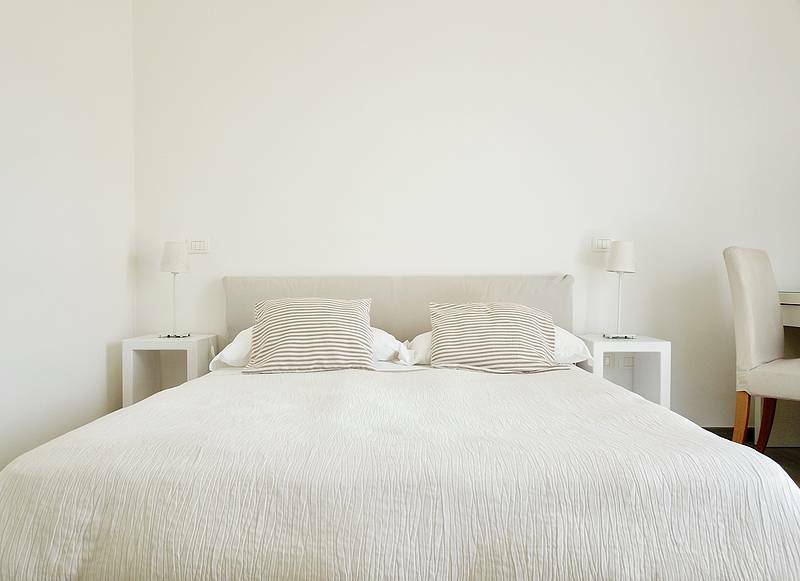 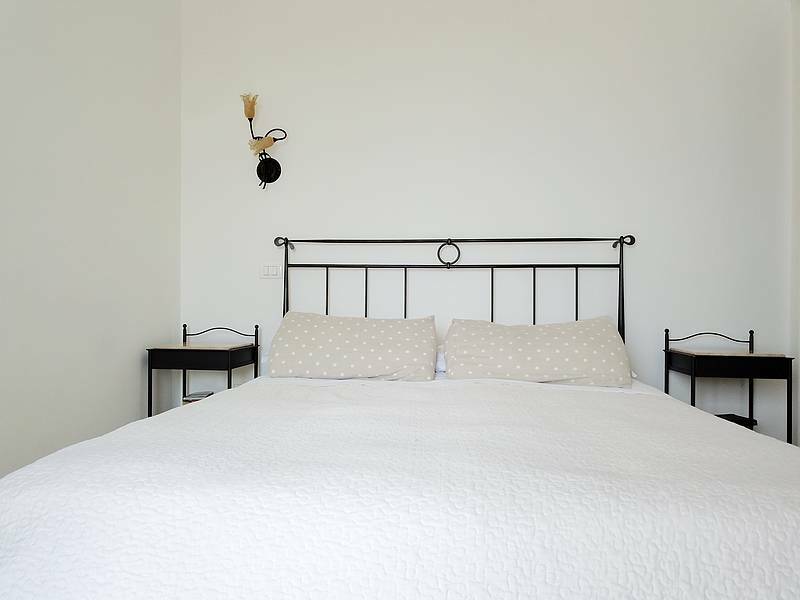 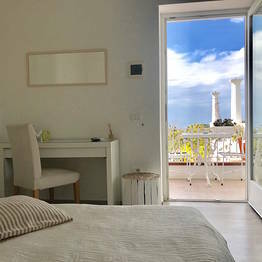 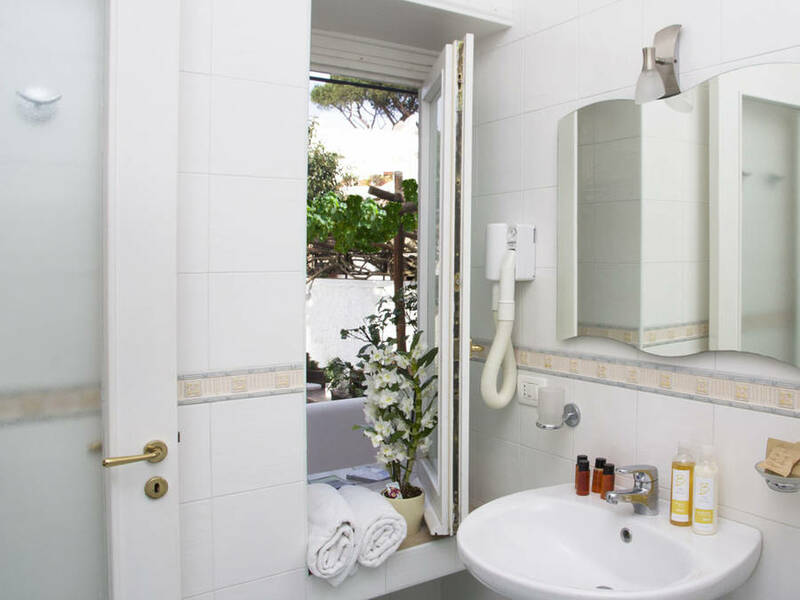 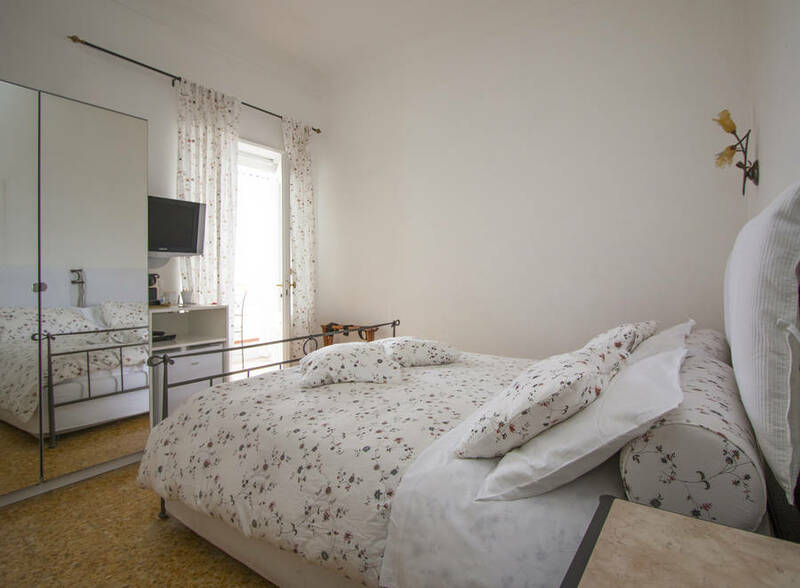 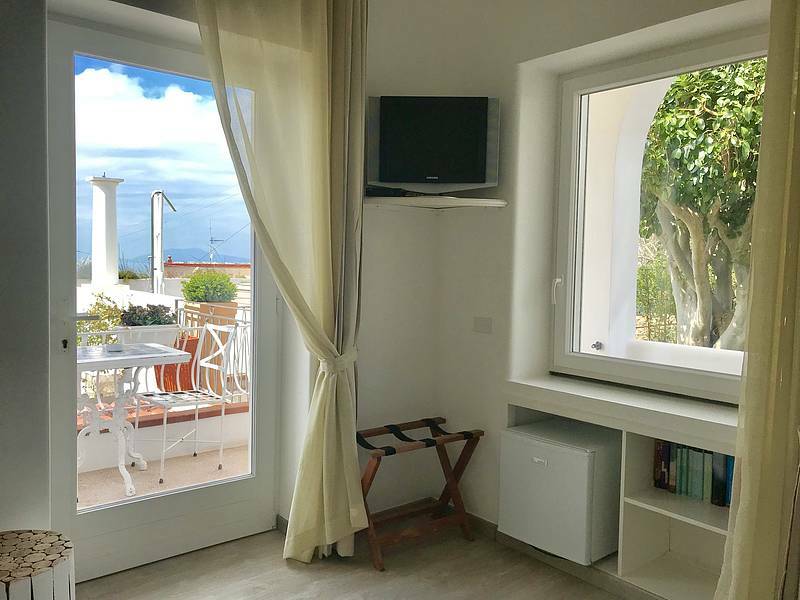 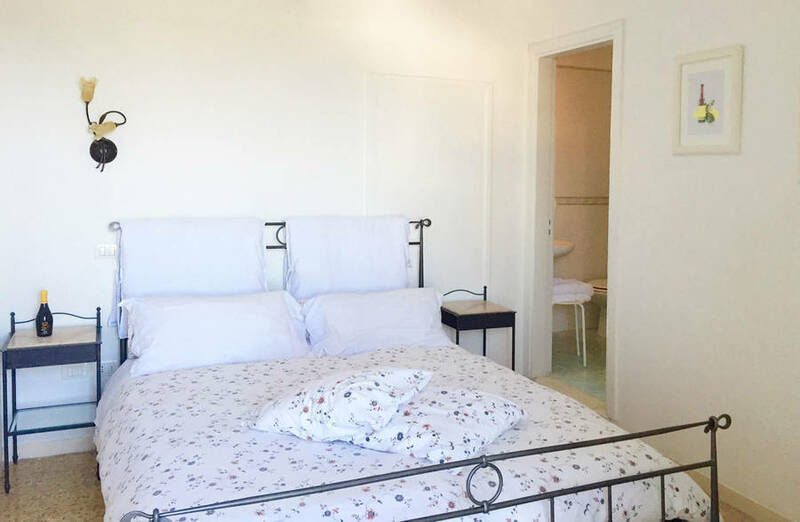 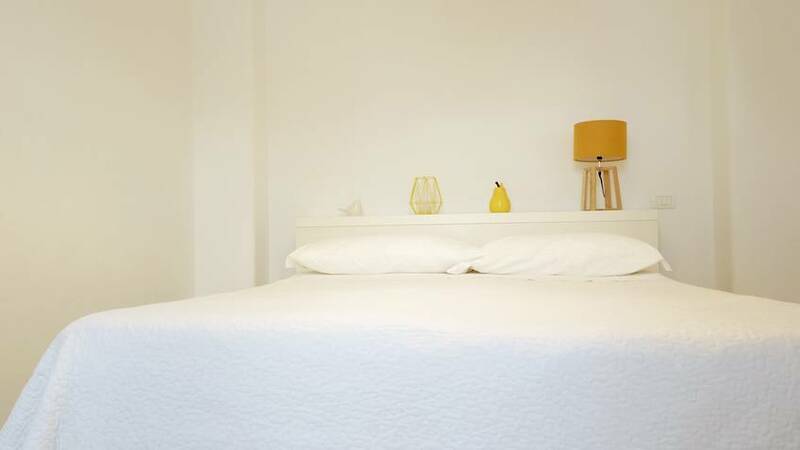 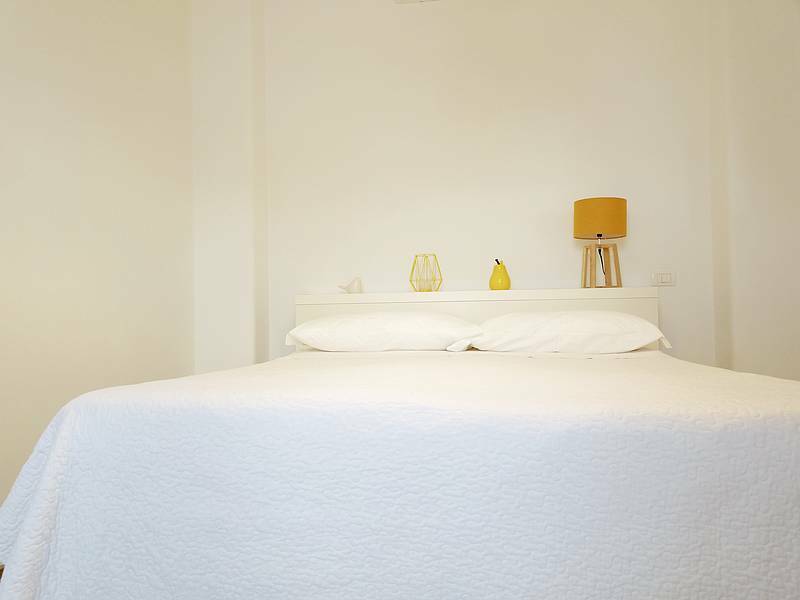 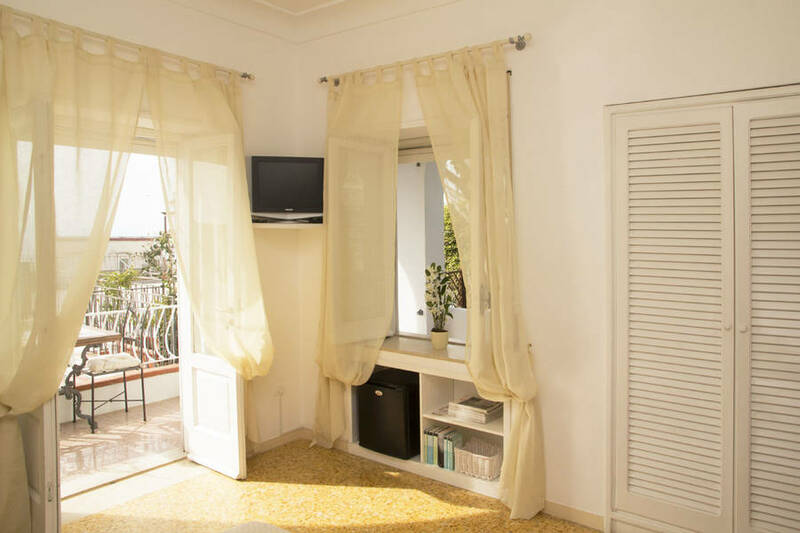 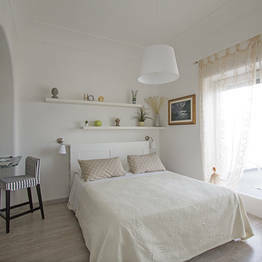 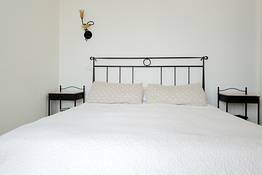 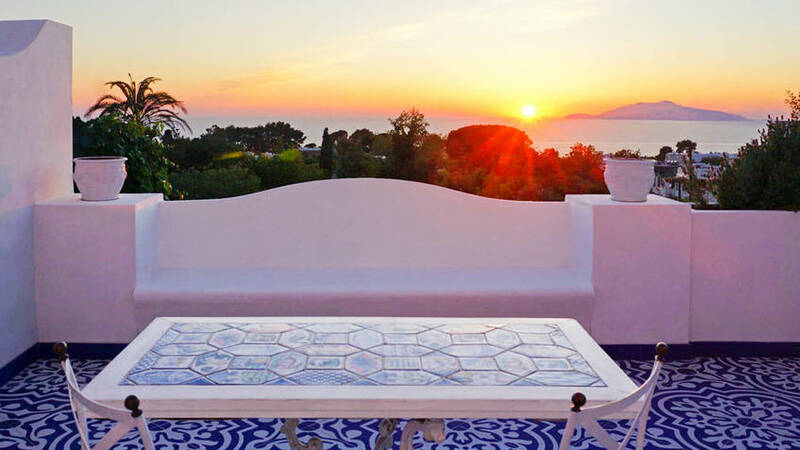 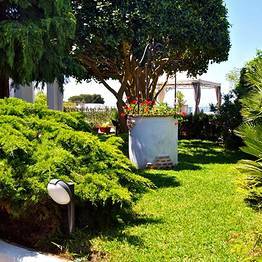 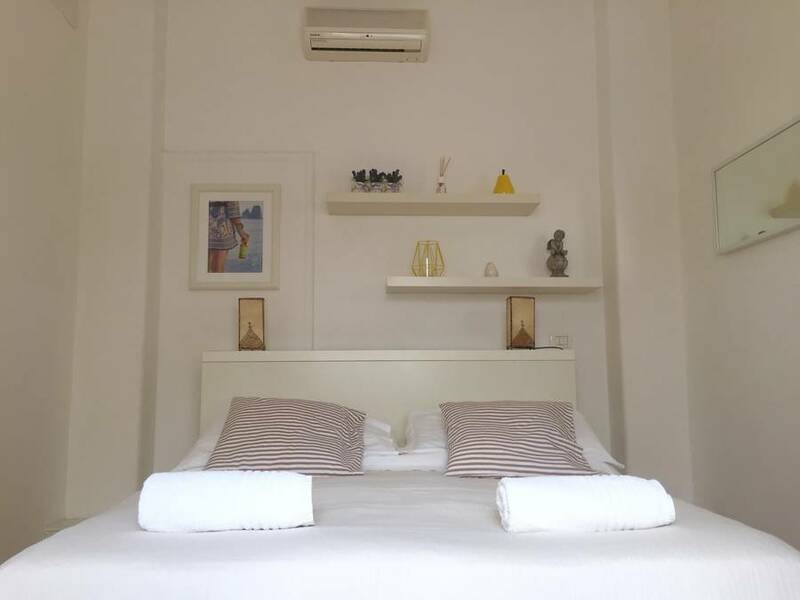 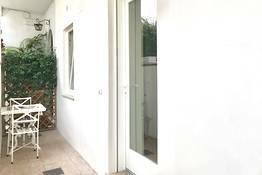 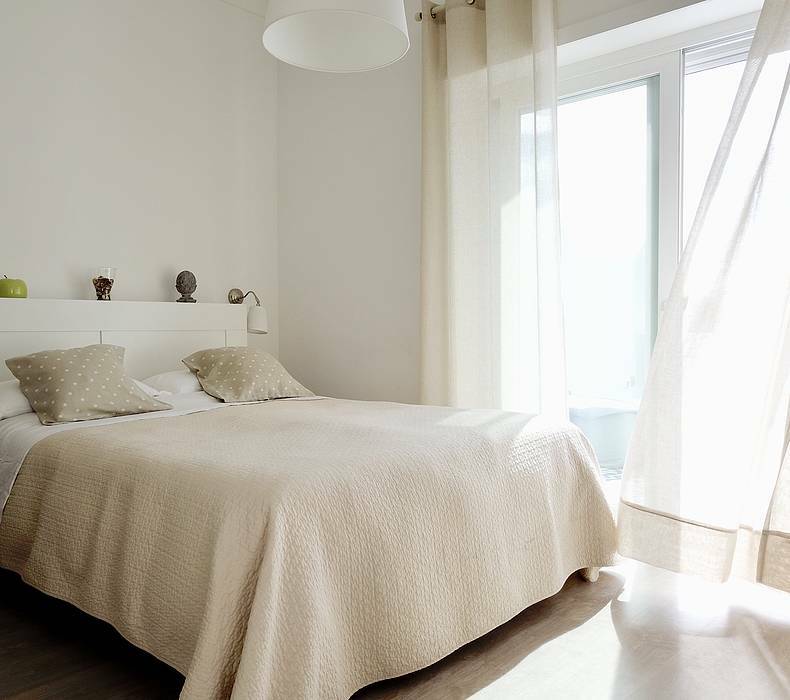 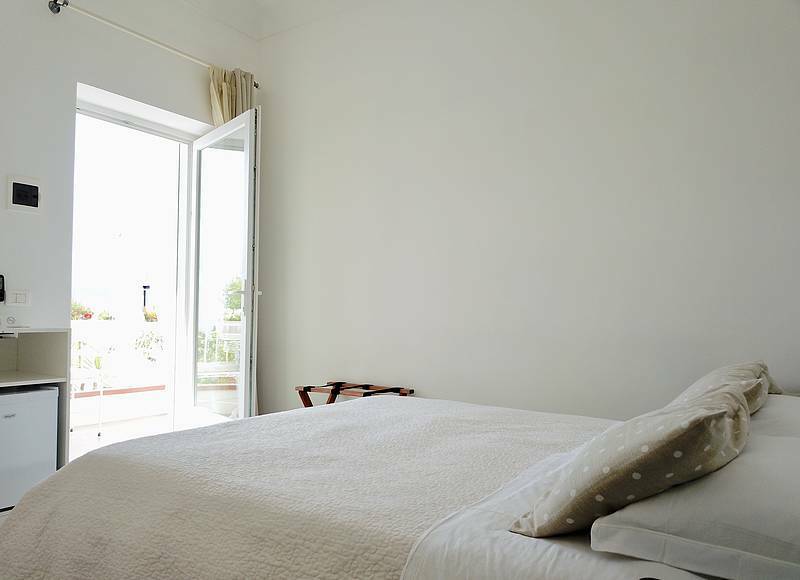 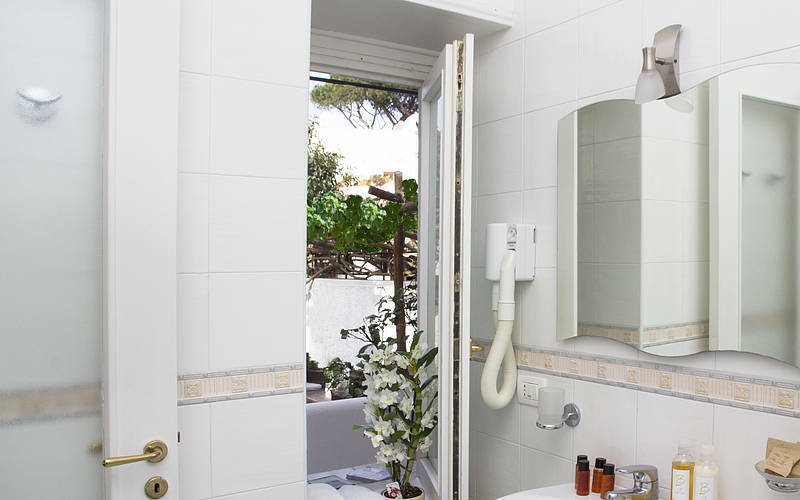 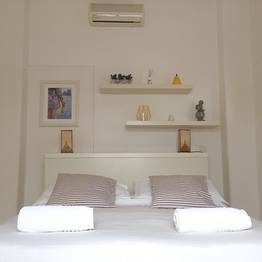 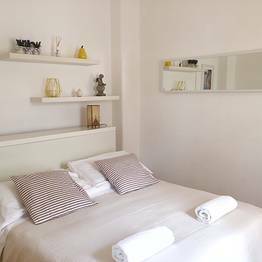 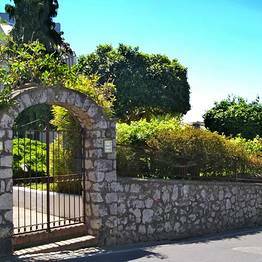 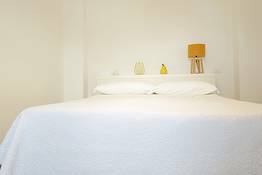 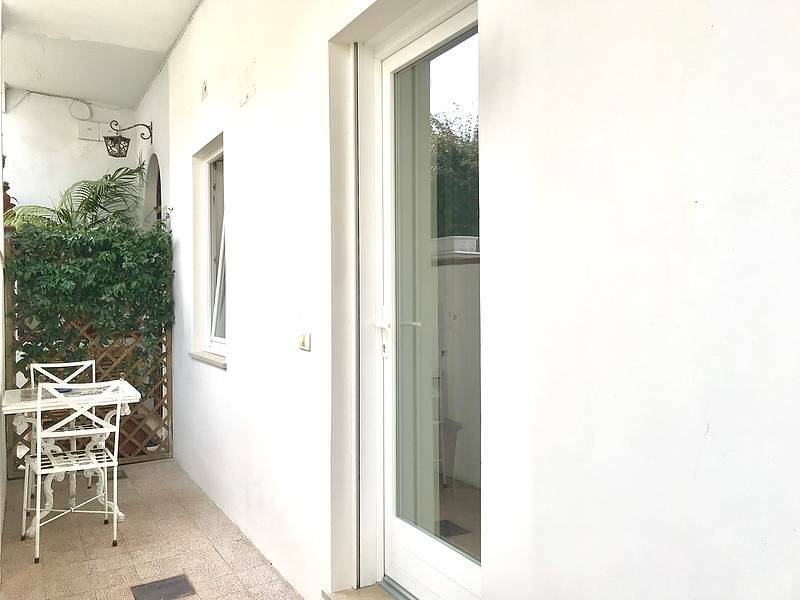 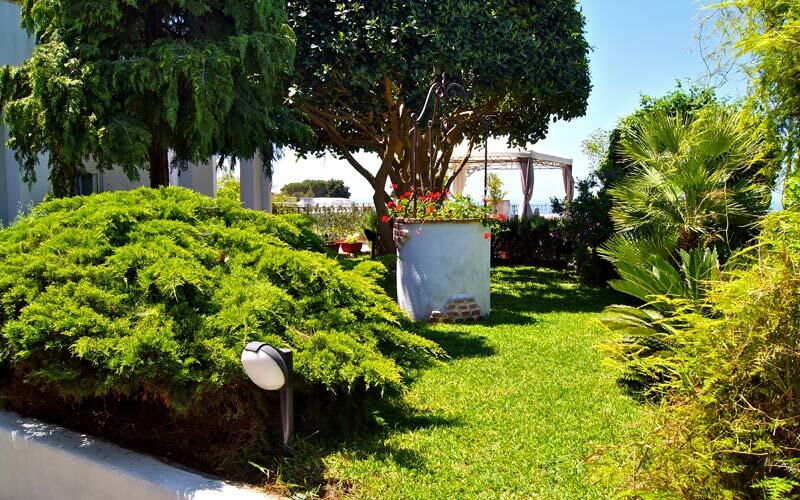 In the center of Anacapri, with a pretty garden, comfortable bedrooms and beautiufl views of the sea, Giuliva is just the kind of B&B visitors to the island of Capri have been waiting for. 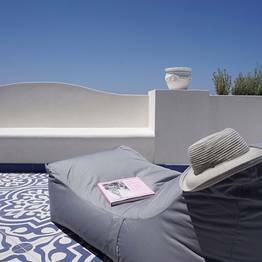 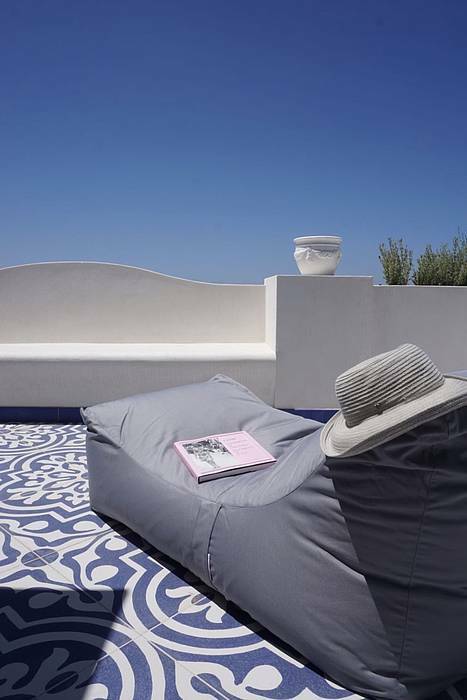 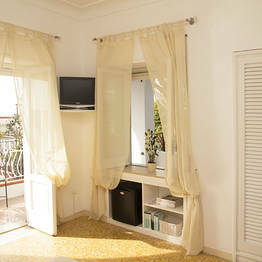 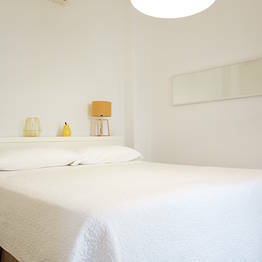 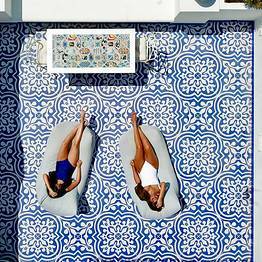 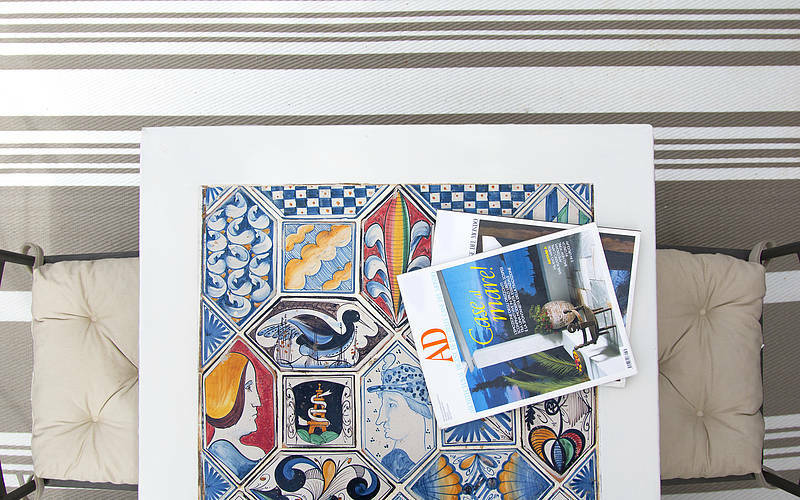 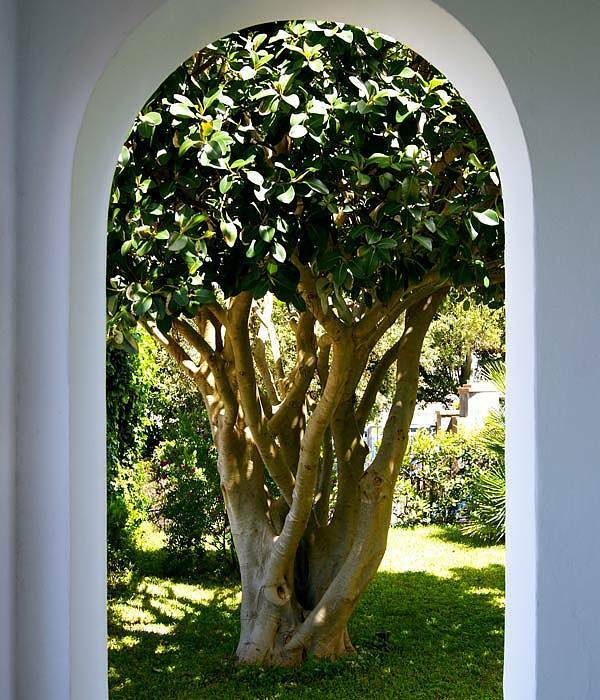 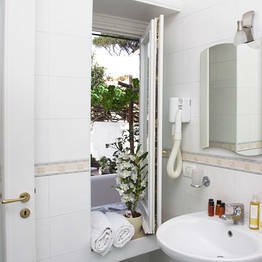 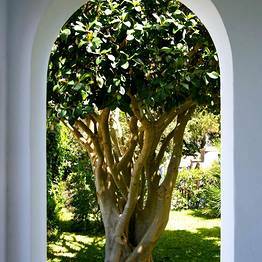 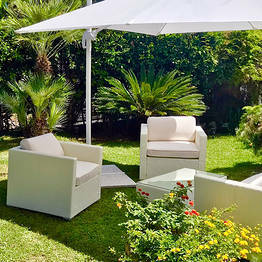 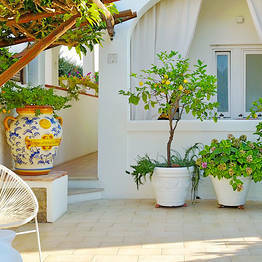 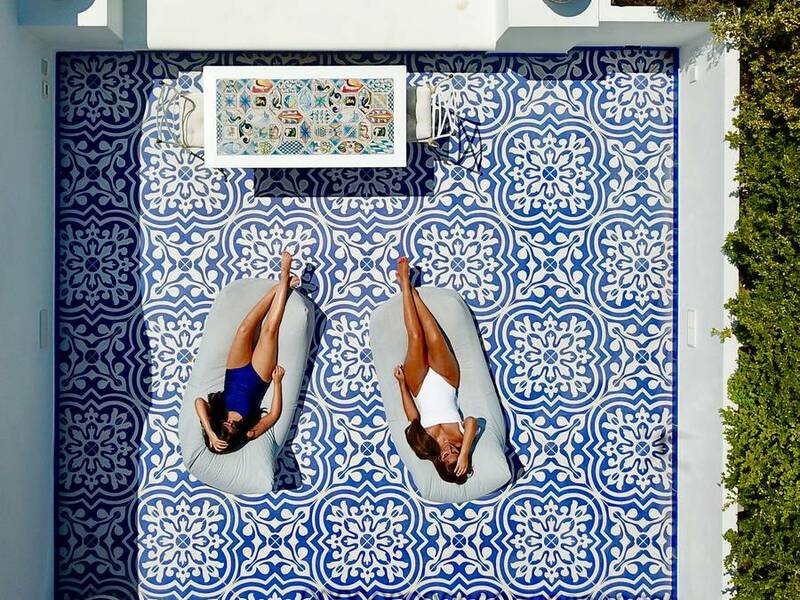 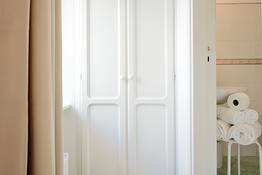 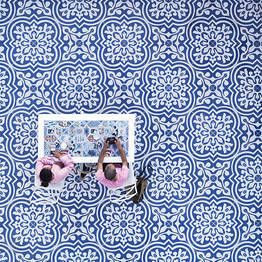 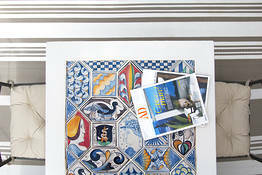 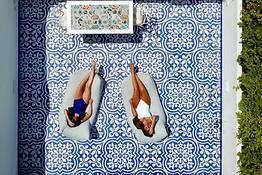 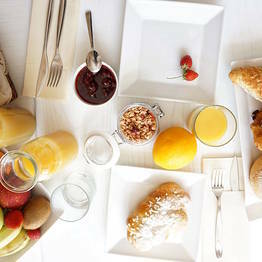 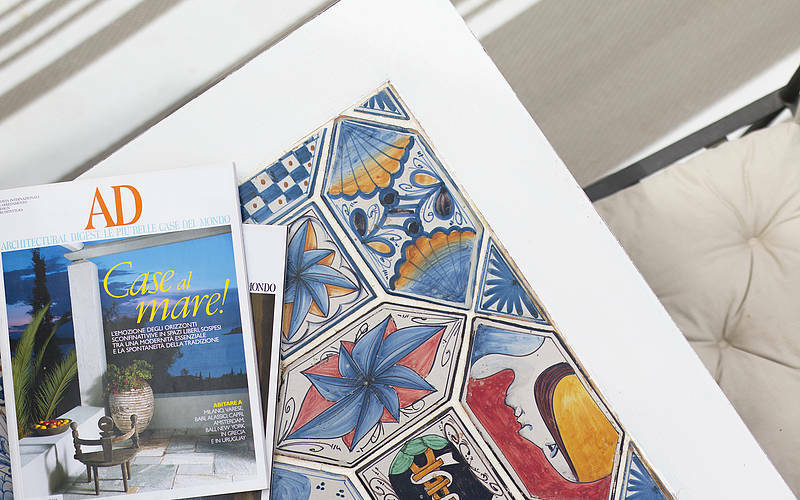 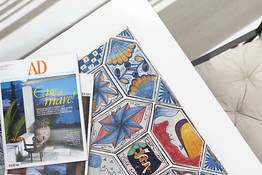 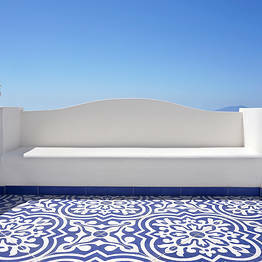 La Giuliva is the B&B on the island of Capri you've been dreaming of: central, simple and welcoming. 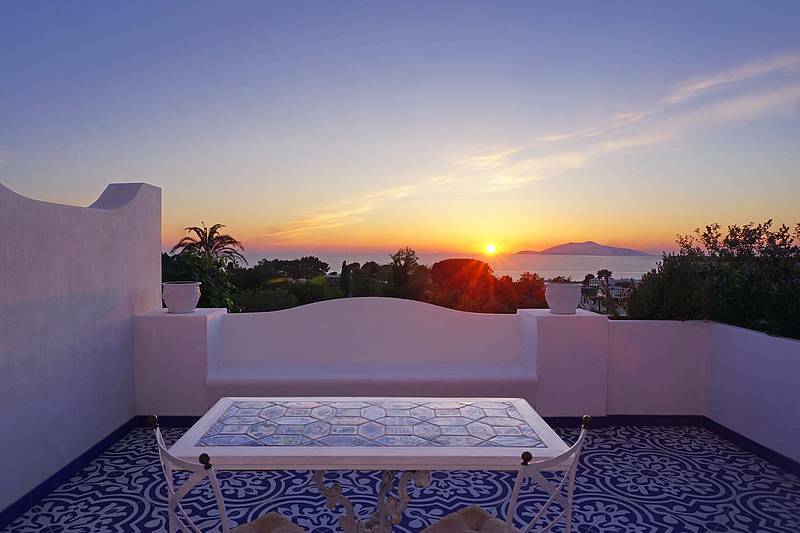 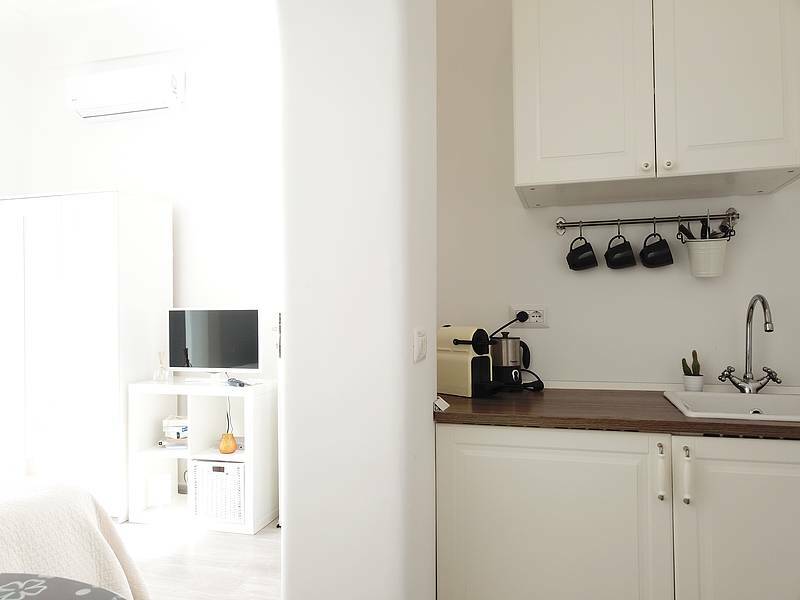 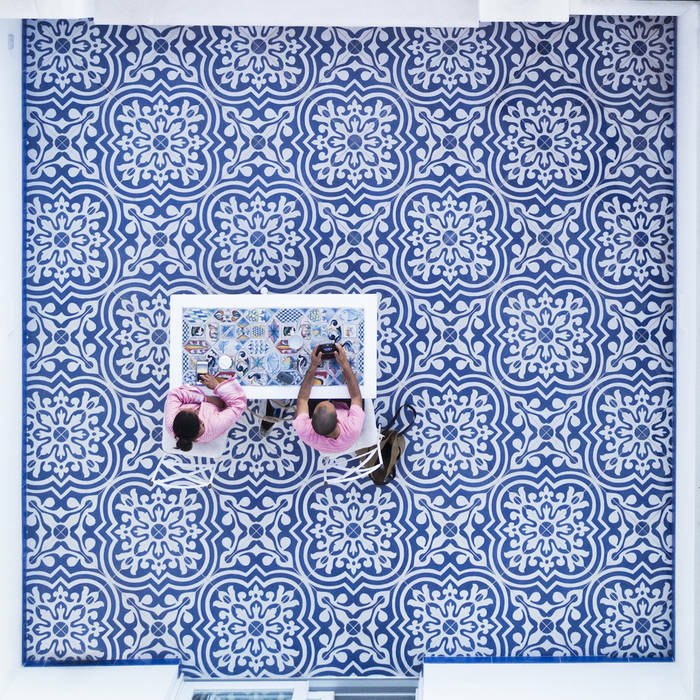 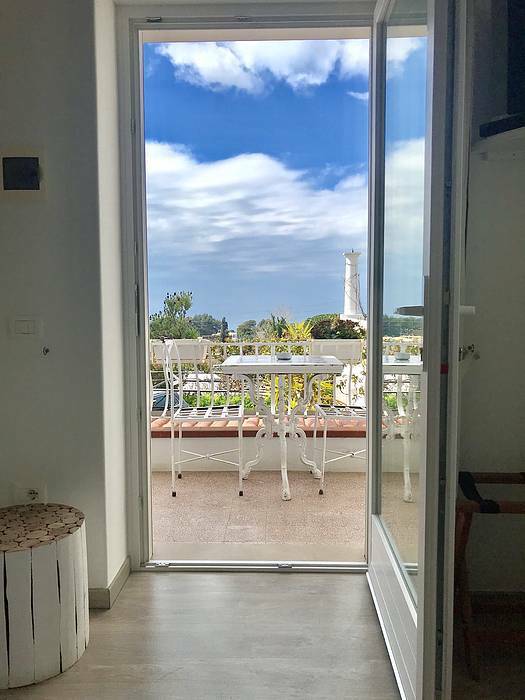 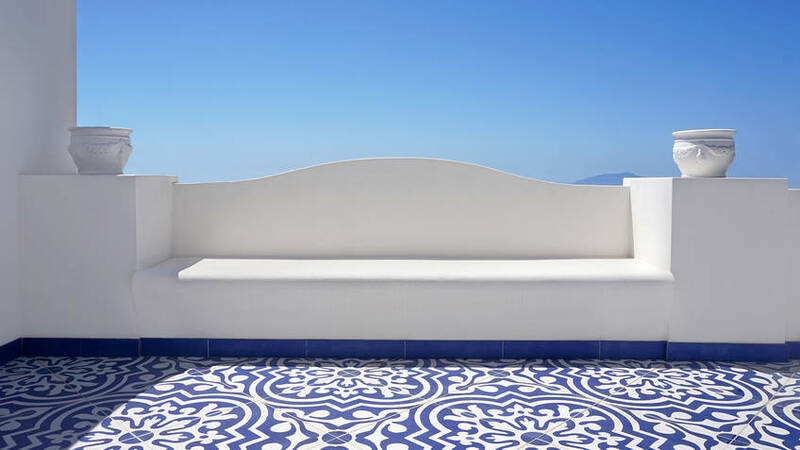 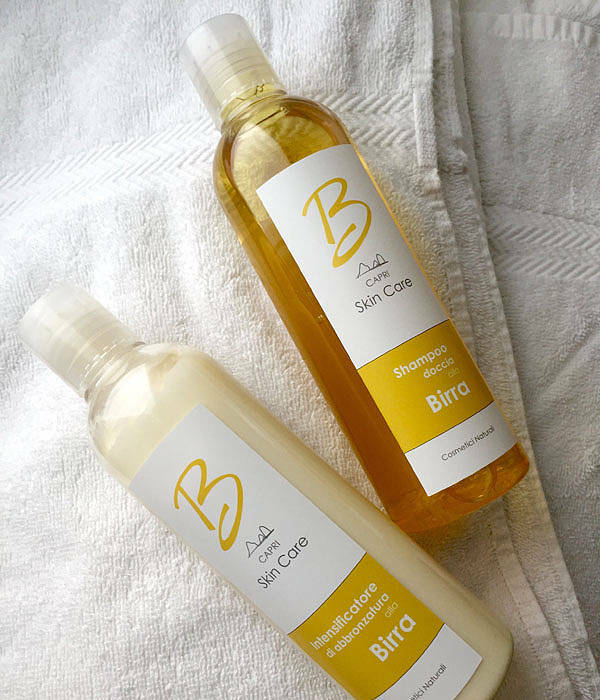 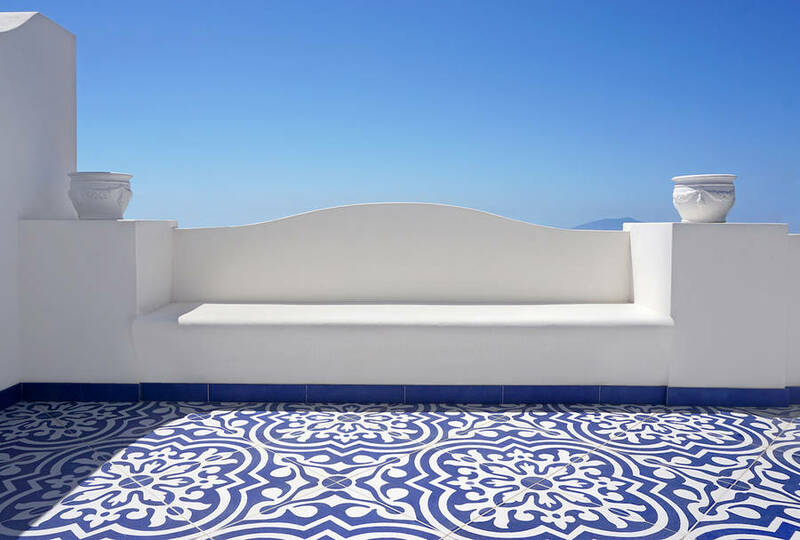 Located in the center of Anacapri, the picturesque little town at the foot of Montesolaro, La Giuliva is the perfect place from where to experience an authentic slice of life on the island. 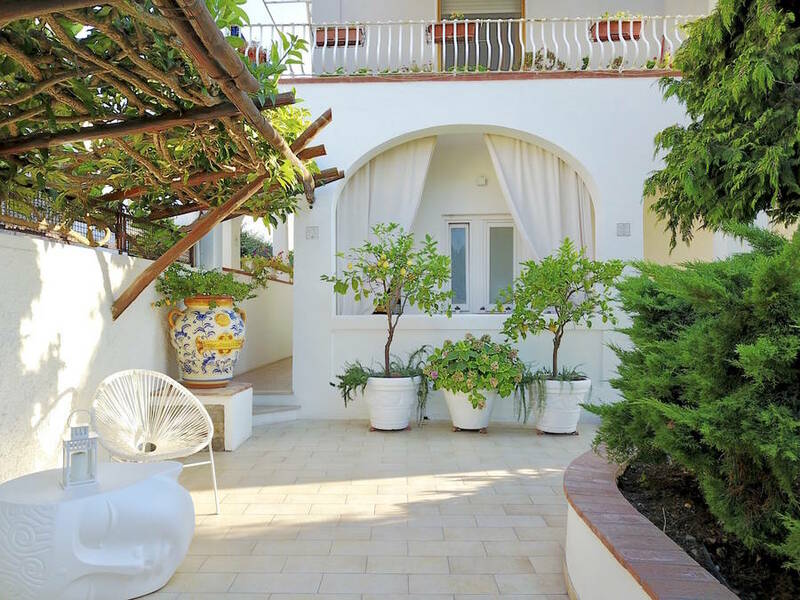 With its typical arches, sunny patio and flower-festooned pergolas, La Giuliva has all the features of a traditional island home. 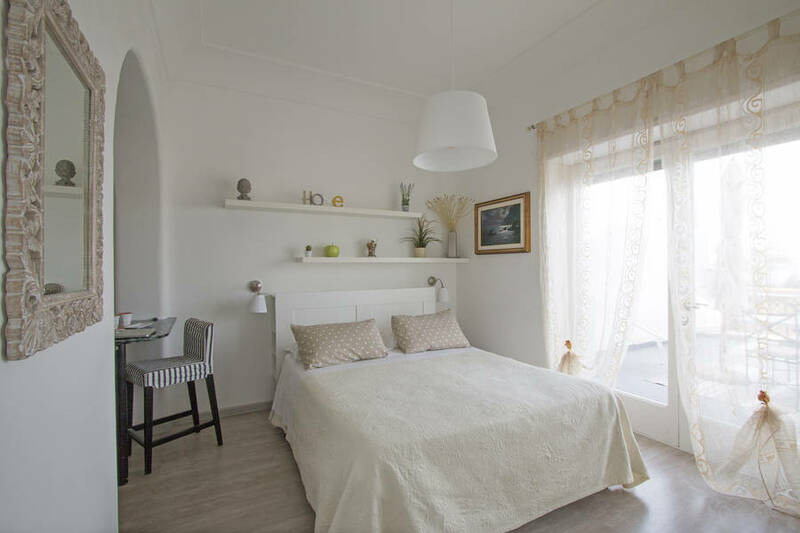 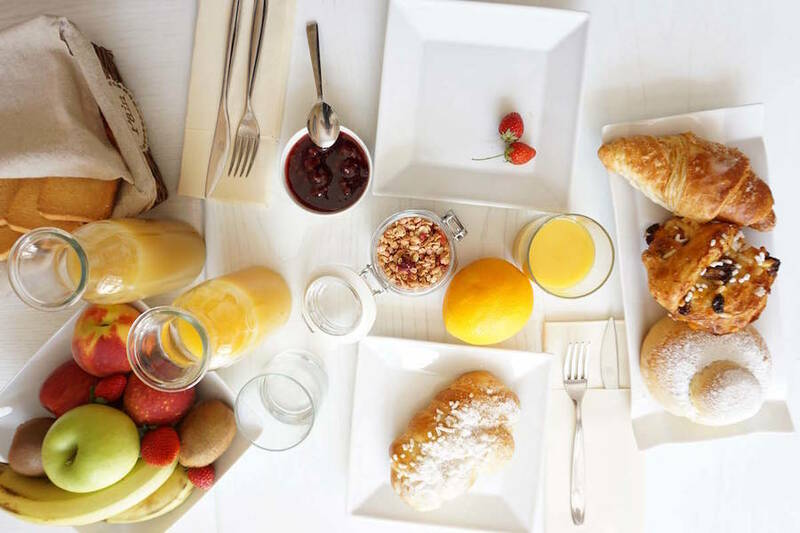 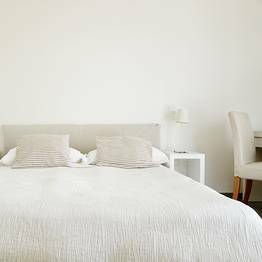 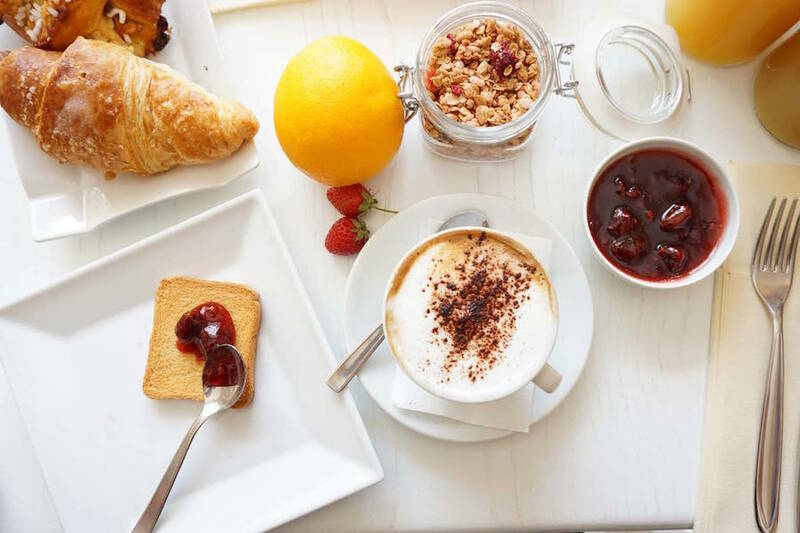 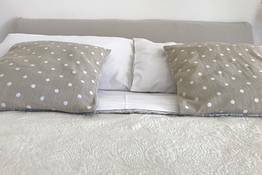 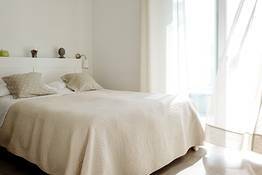 Add the warm hospitality offered by the family who run the B&B and you can see why, once they've found La Giuliva, guests are so unwilling to leave! 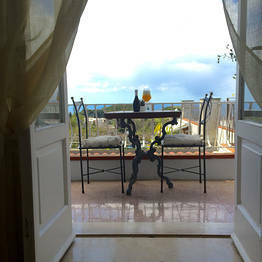 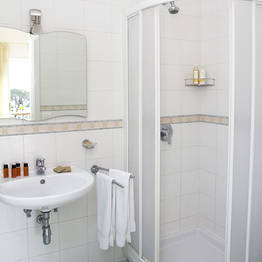 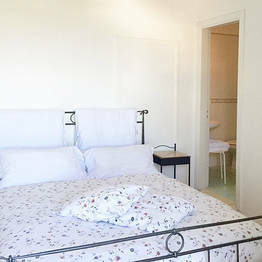 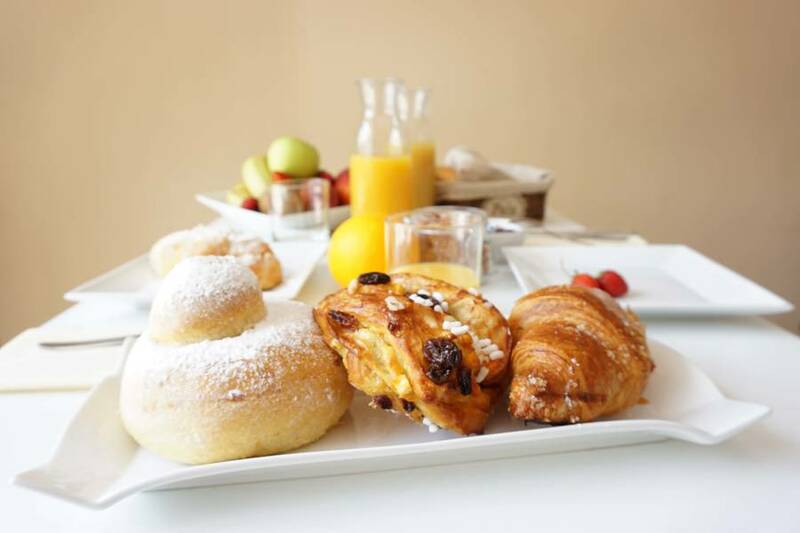 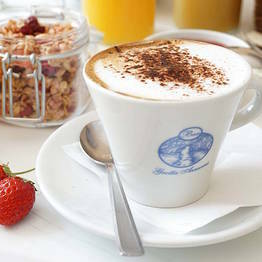 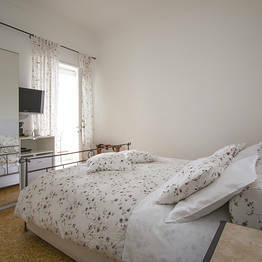 The B&B has just 3 bedrooms, each with its own little terrace. 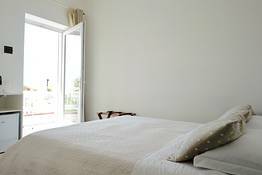 The rooms may be simply furnished, in typical island style, but you can expect to enjoy a full range of modern in-room amenities: from air conditioning to free Wi-Fi. 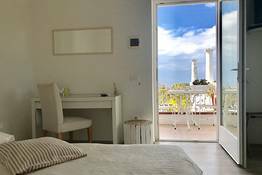 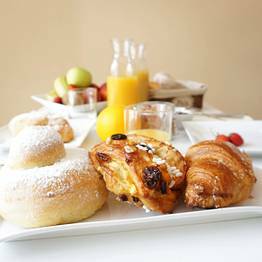 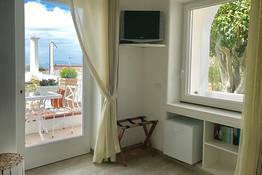 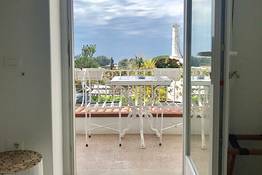 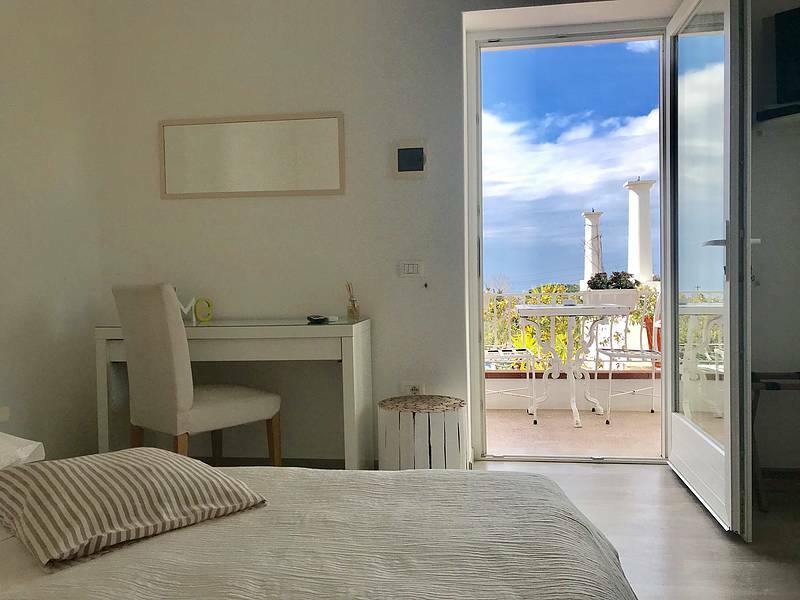 Book early if you want to stay in La Giuliva's much-sought after "Maestrale" room, which opens out on to a lovely sea view terrace! 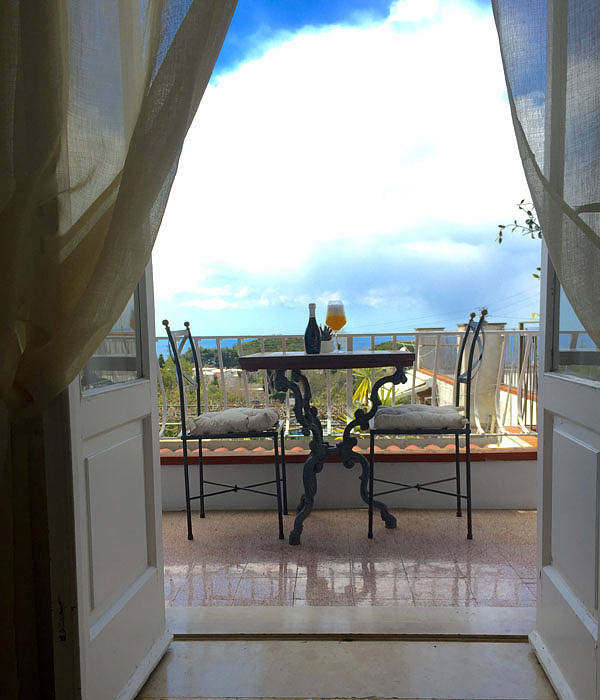 When you're not off exploring the island, you'll no doubt spend time hanging out on La Giuliva's panoramic, sea view patio. 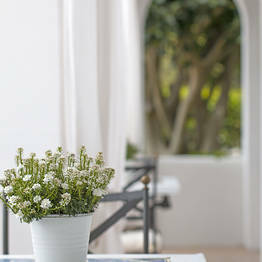 Champagne and flowers in your room on arrival, a trip around Capri by boat, a scooter with which to zip around the island? 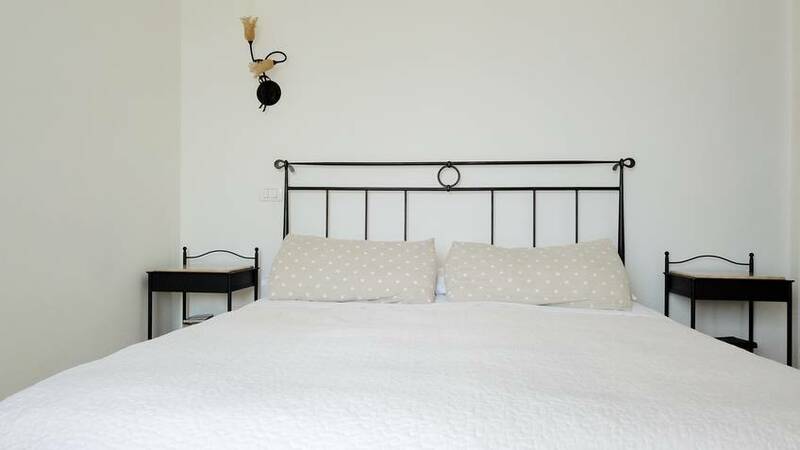 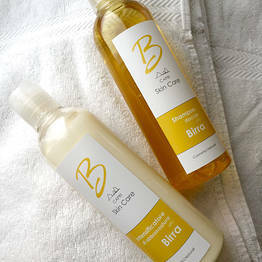 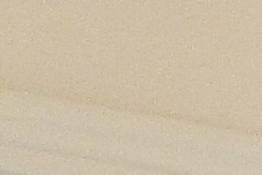 At this B&B, all you have to do is ask! 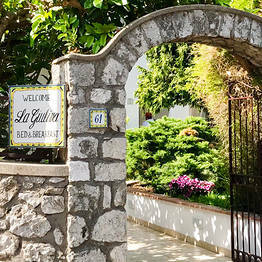 Whether you want to visit the famous Blue Grotto or spend a night out on the town in one of the Capri's famous clubs, La Giuliva is always just a short walk, bus or taxi ride away. 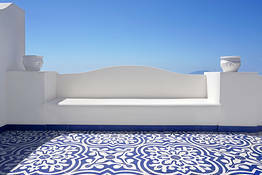 Book La Giuliva on Capri.com now with no additional booking fees.